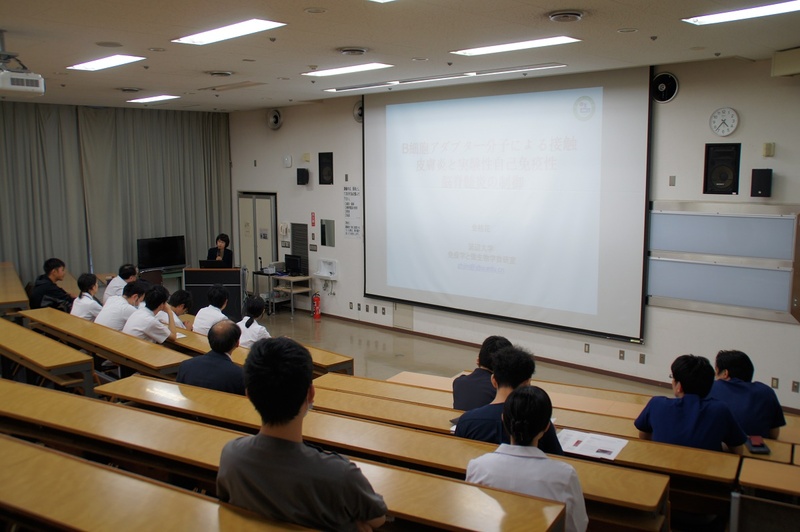 On October 25th, 2018, a special lecture on auto-allergic diseases was held at Rinsho　lecture hall of the faculty of medicine, sponsored by Dermatology Course, Faculty of Medicine, Hirosaki University. Assoc. 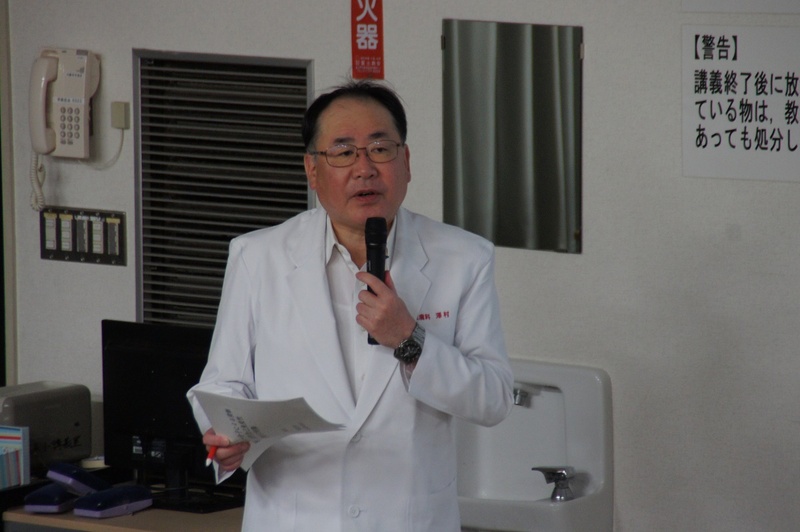 Prof. Jin Guihua, Yanbian University which is our partner University in China, came here as the visiting professor of our faculty exchange program this year, and was invited for the lecture. 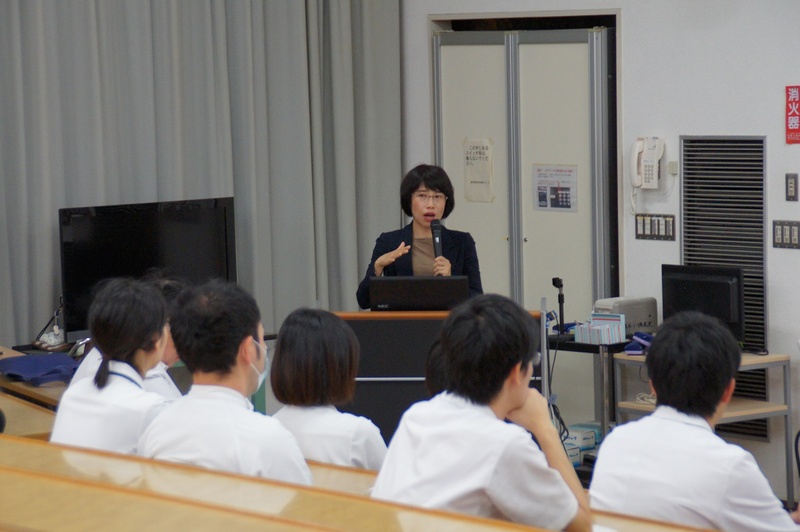 During the lecture, students were all listening attentively to her. 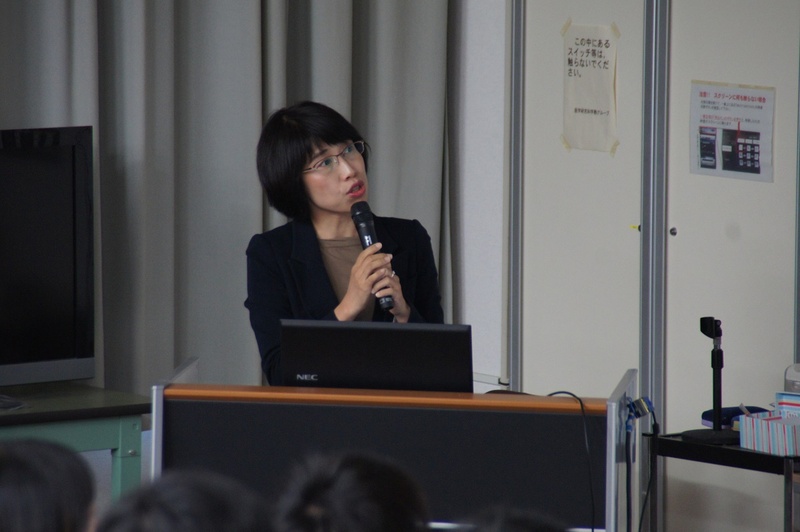 On November 2nd, a presentation of “Introduction of Yanbian University” is going to be held from 12am to 1pm at English Lounge in Bunkyo Campus, Hirosaki University. We are looking forward to see you at the presentation!